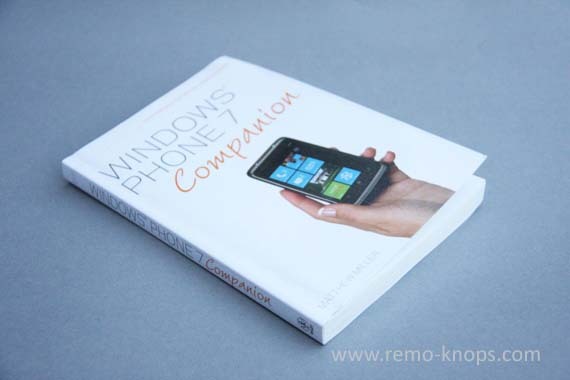 Matt Miller, Editor of ZDNet Smartphones & Cell Phones blog and one of my international Möbius friends has published the book “Windows Phone 7 Companion” on Wiley. I’ve been fortunate to receive a signed (!!!) review copy of the book, and the overall conclusion is that I’m very impressed with the incredible amount of detail that Matt was able to include in the book. When I read the book I could see the similarities Matt was talking about, however writing a blogpost is something completely different than writing a complete book about Windows Phone 7. Chapter 1 How Do I Set Up and Customize My Windows Phone 7 Device? Chapter 2 How Do I Get Around My New Windows Phone? Chapter 3 How Can I Make Calls and Send Text Messages? Chapter 4 How Do I Connect with My Family and Friends? Chapter 5 How Can I Set Up and Sync Services to My New Windows Phone? Chapter 6 How Do I Connect My Windows Phone to My Computer? Chapter 7 How Can I Enjoy Music and Videos on My Windows Phone? Chapter 8 How Can I View, Share, and Capture Pictures on My Windows Phone? 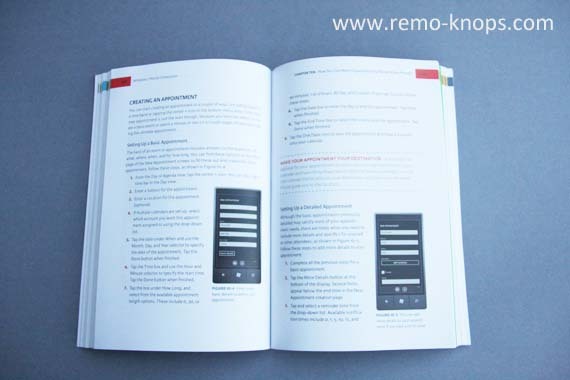 Chapter 9 How Can I Read and Use Email on My Windows Phone? Chapter 10 How Do I Get More Organized Using My Windows Phone? Chapter 12 How Do I Use GPS Navigation and Mapping on My Windows Phone? Chapter 13 How Do I Surf the Internet from My Windows Phone? Chapter 14 How Can I Play Games and Connect with Others Using Xbox LIVE on My Windows Phone? Chapter 15 How Do I Use Word Mobile 2010 on My Windows Phone? Chapter 16 How Do I Use Excel Mobile 2010 on My Windows Phone? Chapter 17 How Do I Use OneNote Mobile 2010 on My Windows Phone? Chapter 18 How Do I Use PowerPoint Mobile 2010 on My Windows Phone? Chapter 19 How Do I Use SharePoint Mobile 2010 on My Windows Phone? Chapter 20 What Other Apps are Loaded and How Do I Get More from the Marketplace? Chapter 21 How Do I Manage Settings on My Windows Phone? Chapter 22 How Do I Deal with Problems on My Windows Phone? Let me echo again that the 22 chapters cover every aspect and function of Windows Phone 7. 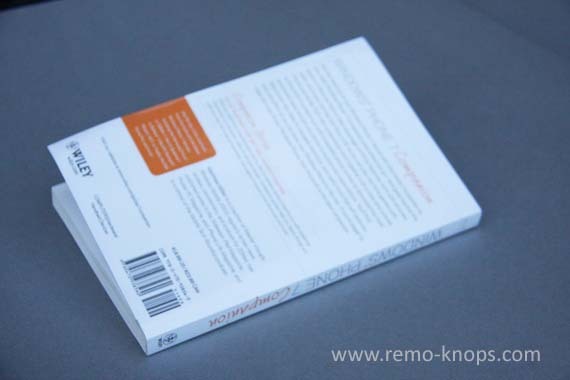 In the picture above you can see that each chapter features one of the Windows Phone 7 theme colors. Cool to see the themes and its colors return in paper form as well. Matt provides general information as wel as step-by-step tutorials how to set-up or change certain features or functionality. Matt futhermore had a look at the Zune desktop software that is the connection of your Windows Phone 7 device with your Windows PC or Mac. Personally I liked the chapters about the Xbox LIVE Hub (chapter 14) and the Zune Hub (chapter 7), mainly because the backend of the services isn’t available yet in the Netherlands until a later point in time this year (according to the Dutch Windows Phone Lead, Maarten Sonneveld). Since I don’t have a SharePoint environment at home, it was highly interesting to read about SharePoint Mobile 2010 (chapter 19). Since the Windows Phone 7 operating system is highly stable and very robust, I don’t think you need the last chapter for trouble shooting. MAKE YOUR APPOINTMENT YOUR DESTINATION. If you add in an address for your appointment location, you can tap the location in your calendar and have Bing Maps launch with the location defined. You can then choose the location as your destination and have your Windows Phone guide you to the location. Matt Miller has pulled of an incredible job with the Windows Phone 7 Companion book, that is extensively packed with tips, tricks and tools to get the most out of your Windows Phone 7 device. I think it doesn’t matter if you are a beginner or a power-user. For both types of end-users there are interesting parts in the book. In the Netherlands the full Zune (Pass) experience as well as Xbox LIVE won’t be available until some point later this year. Windows Phone 7 Companion provided me with very helpful insights in these area’s. For about € 16,00 , which is more than a fair pricepoint, you can order the book at Amazon or directly from Wiley. Furthermore I hope that it will help a lot of people to get more expertise about Windows Phone 7, or it might provide people with an idea about the options, features and possibilities that Windows Phone 7 provides. Finally I would like to thank Matt for all the hard work he has put into writing the book, in my opinion you can be really proud of the result. Hey!, I found this information for you: "Windows Phone 7 Companion – Tips, Tricks & Tools (Matthew Miller, 2010)". 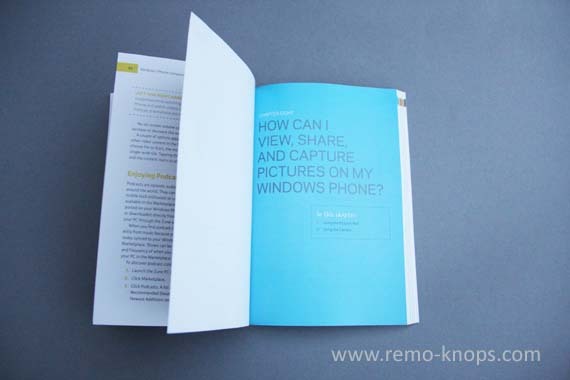 Here is the website link: https://www.remo-knops.com/book-review/windows-phone-7-companion-matthew-miller/. Thank you.